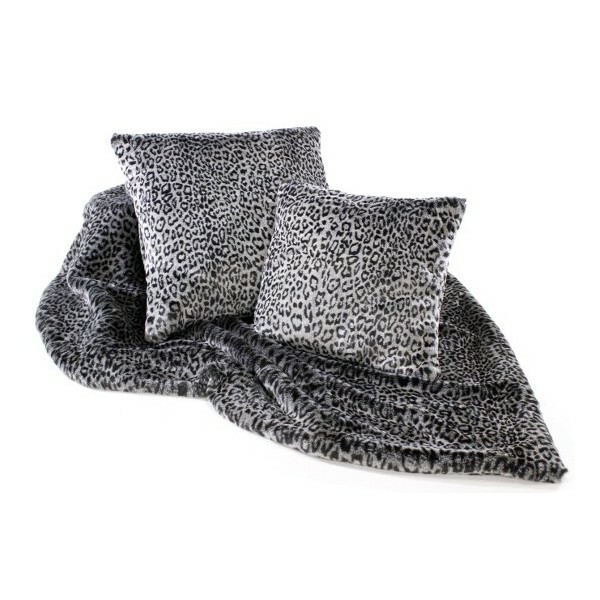 Luxurious grey leopard print faux fur throw, 140cm x 180cm (approx. 55 inches x 70 inches). Made in England, 75% Acrylic and 25% Modacrylic, dry clean only. Superior quality fur, that drapes beautifully. Exquisite heavy weight throws with suede effect backing, for either the sofa or boudoir. (Cushions sold seperately) comes with see through carry case. Warning - keep away from maked flame and fire. 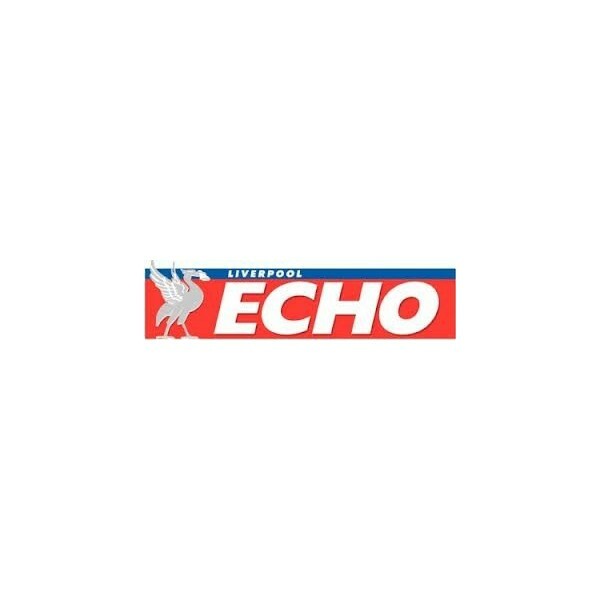 Please also avoid contact with light and coloured textiles as there may be some dye transfer. This throw is not retardant to BS5852 and are not intended for use as loose covers on domestic upholstered furniture.